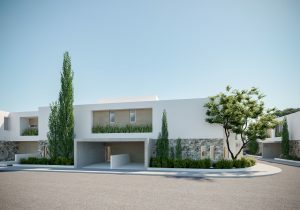 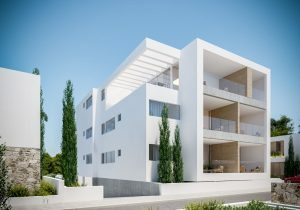 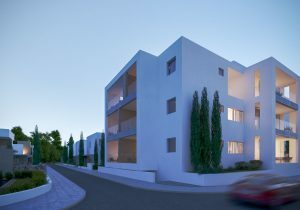 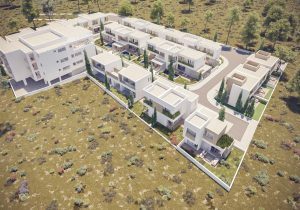 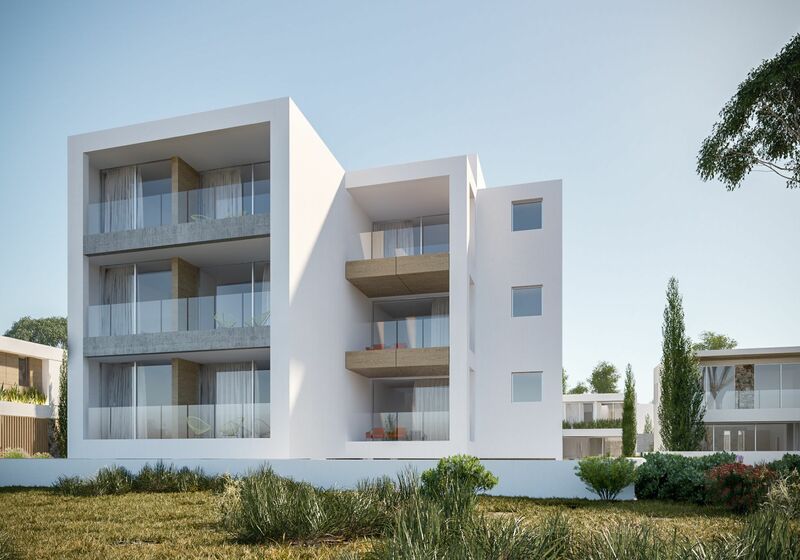 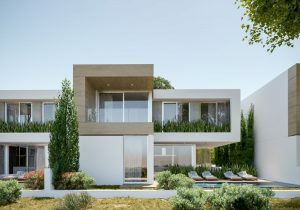 IPC INTERNATIONAL is proud to present its new residential project "MYTHICAL SEAS RESIDENCE" located in Ayia Napa, Cyprus. 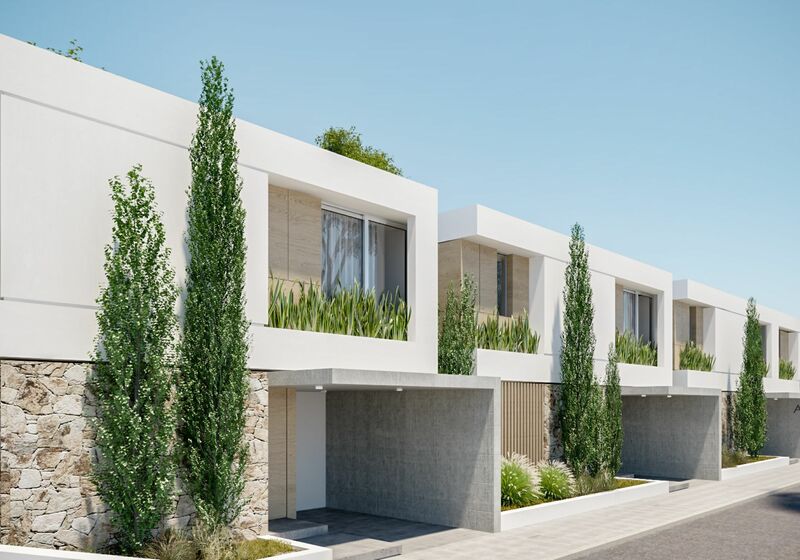 The Mythical Seas Residences are the new phase of the landmark project Mythical Sands Resort & Spa located only 500 meters from picturesque sandy beaches and amenities. 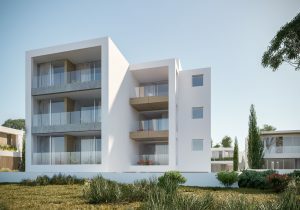 Residents can choose from a selection of residences such as 2,3 and 4-bedroom villas or apartments and take advantage of the Resort’s communal facilities which include swimming pools, kids’ playground & pool, tennis & football courts & a wellness spa. Mythical Seas Residences benefit from covered parking, spacious plots, landscaped communal areas & private swimming pools. 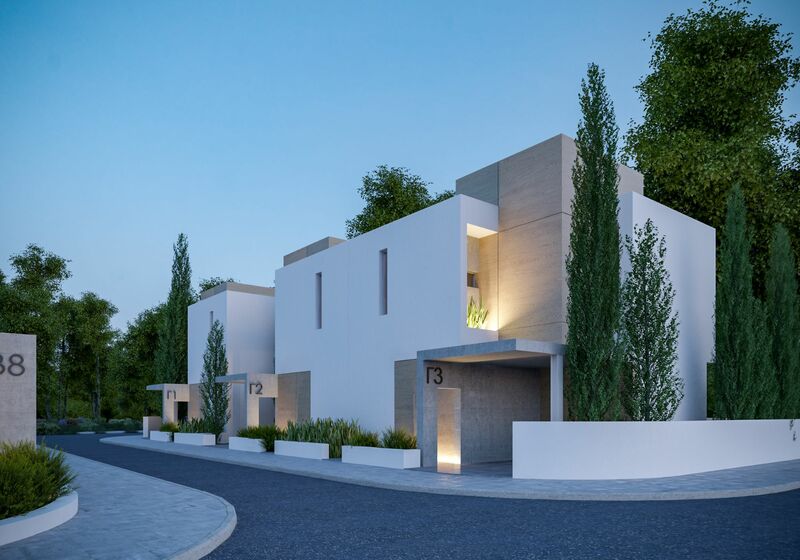 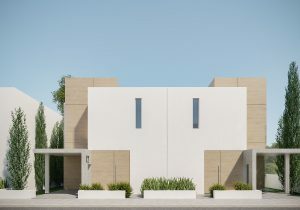 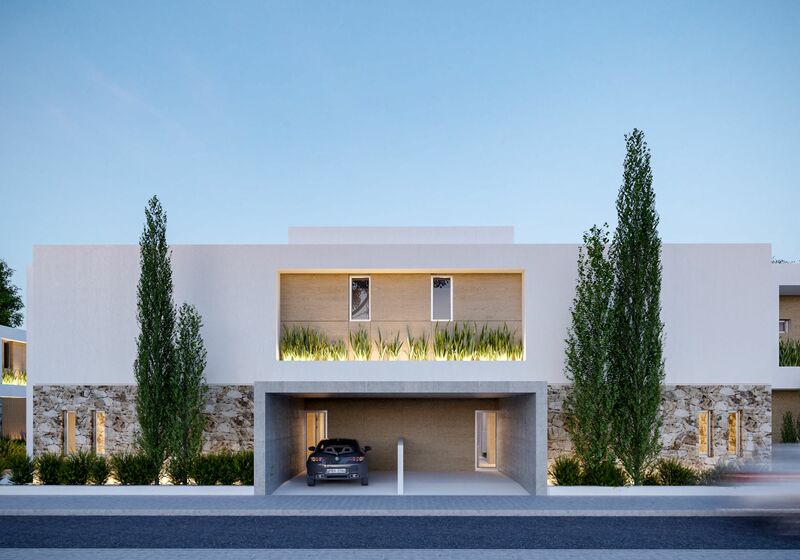 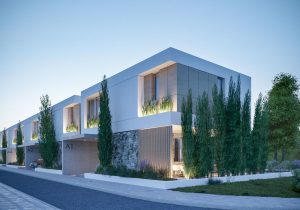 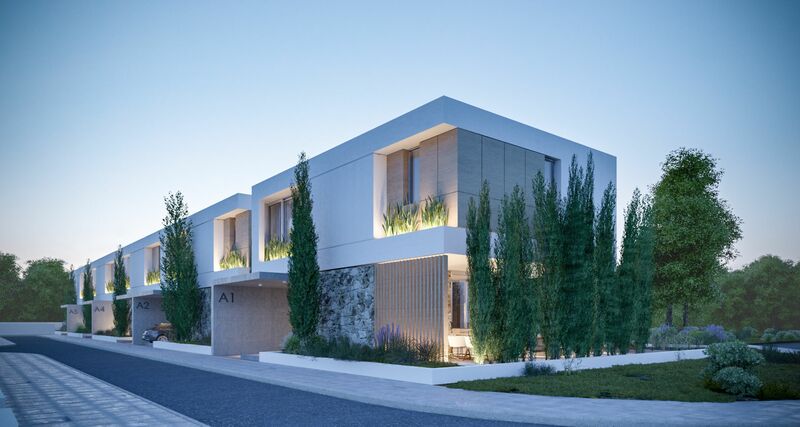 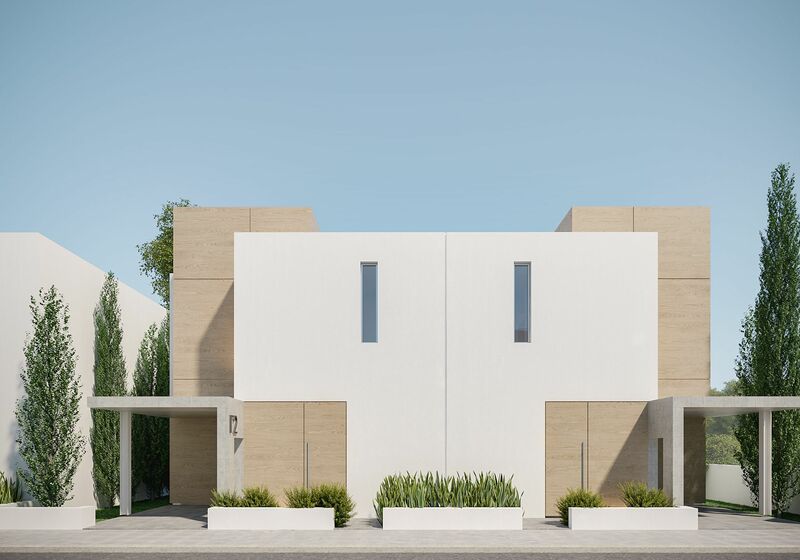 Mythical Seas Residences offer innovative designs combined with natural wood, traditional stone wall cladding, and contemporary fair-faced concrete creating a modern touch. 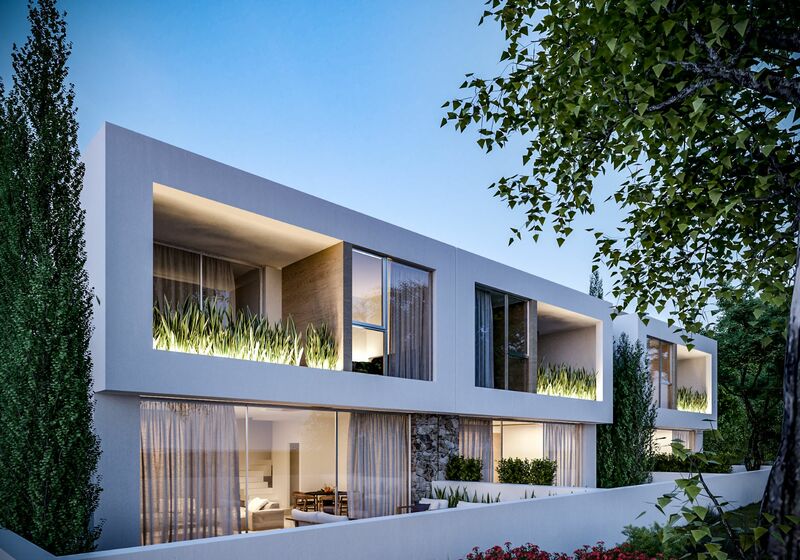 The spacious and carefully designed interior of the residences provides extra comfort for the residents giving a sense of a peaceful relaxation. Mythical Seas Residences are the new phase of the landmark project Mythical Sands Resort & Spa located only 500 meters from picturesque sandy beaches and amenities. 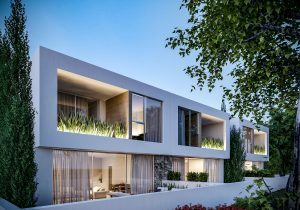 The spacious and carefully designed interior of the residences provide extra comfort for the residents giving a sense of a peaceful relaxation.